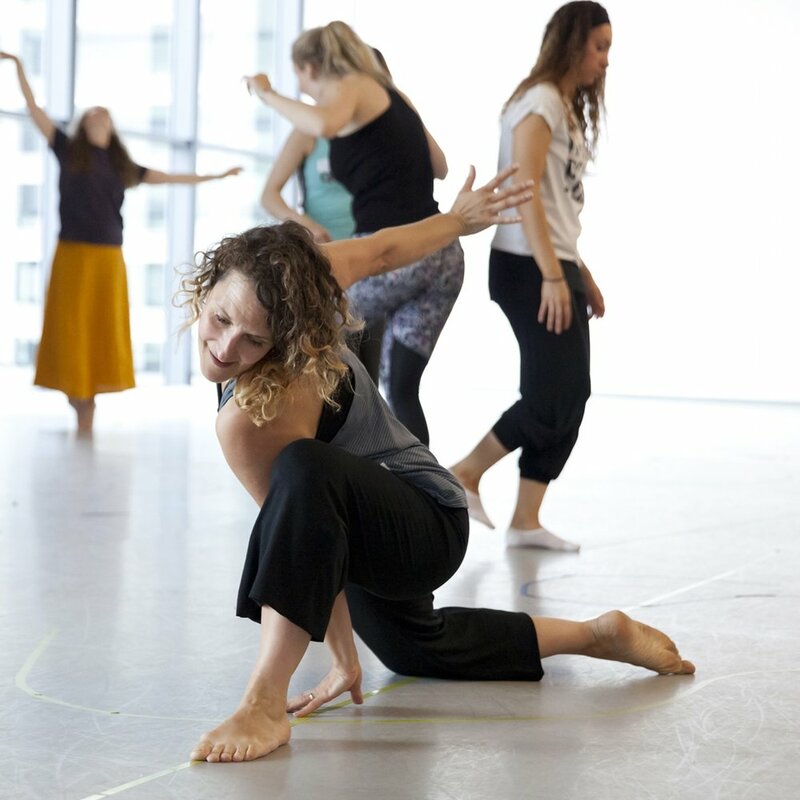 “Liz has a wealth of experience and expertise in working with people; she brings together her artistry in dance, together with her abilities as a communicator, to reach and engage a wide spectrum of people creatively. Over many years Liz has developed a considerable ability to reach those who are most in need; whether it be children on the autistic spectrum, adults with learning disabilities, young families or older people. She is a valuable and rare asset to the field!" 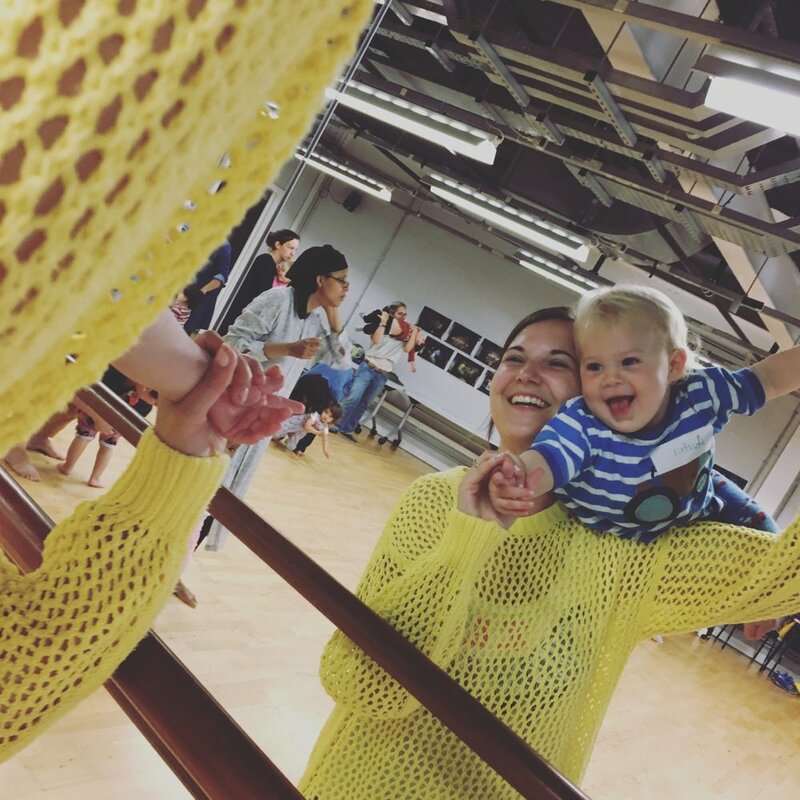 Other educational work includes; residencies in schools and co-writing Dance 4’s early years dance resource pack Small Step Big Moves.